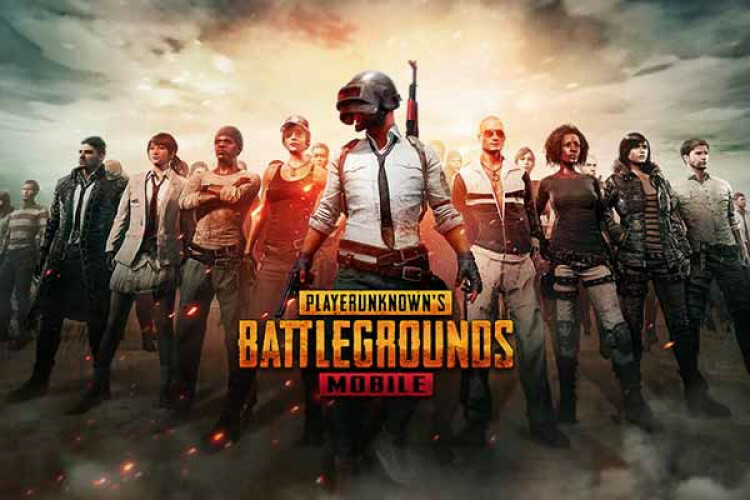 PUBG Mobile is gearing up for a major update scheduled to release next week. The 0.12.0 update brings a new ‘Darkest Night’ mode and ‘Survival Till Dawn 2.0’ in which some zombies will be able to climb over low walls or onto roofs also. In ‘Darkest Night’ mode, players can choose to go solo or with a team. The interesting part here is that players cannot go outside to fight zombies as the air will be toxic at night.